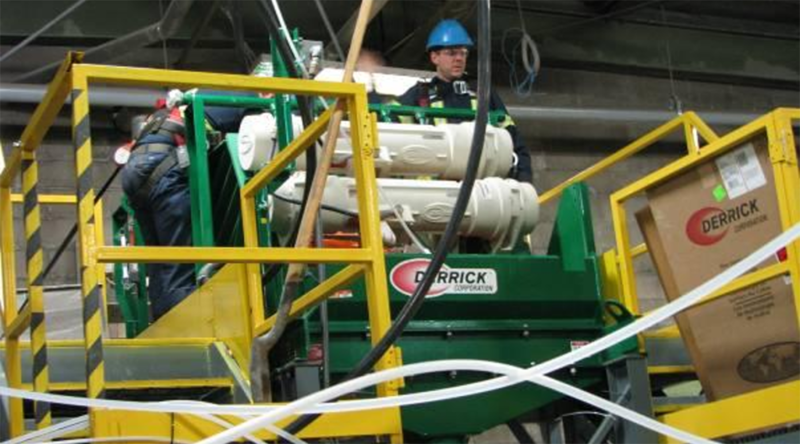 April 5, 2017 – Montreal, Quebec – Critical Elements Corporation (the “Corporation” or “Critical Elements”) (TSX-V: CRE) (US OTCQX: CRECF) (FSE: F12) is pleased to announce that it has successfully completed its pilot plant trials. The program confirmed the suitability and robustness of the beneficiation plant design. 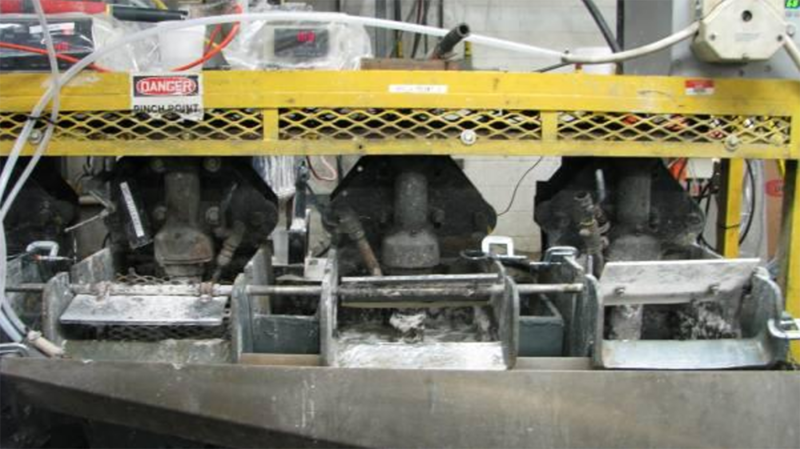 The outstanding results yielded lithium concentrate grades of up to 6.56% and recoveries of up to 83.4%. 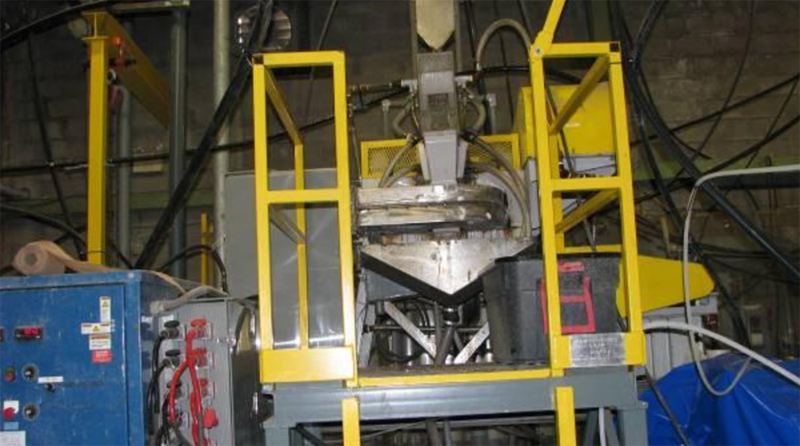 Results obtained in pilot plant testing demonstrate very good understanding of the processing of the mineralized material, and the commercial plant should generate results similar to the locked cycle tests with the optimized equipment. 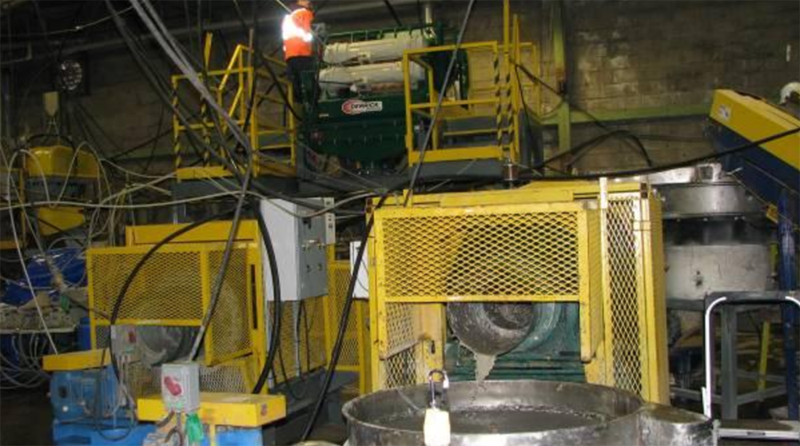 Locked cycle tests returned outstanding results, with a lithium concentrate grade of 6.65% Li2O and recoveries of up to 89.7%. Tantalite recoveries were 48.1% for Rose and 64.4% for Rose South, respectively, with grades of 1.44% and 2.39% Ta2O5, respectively. 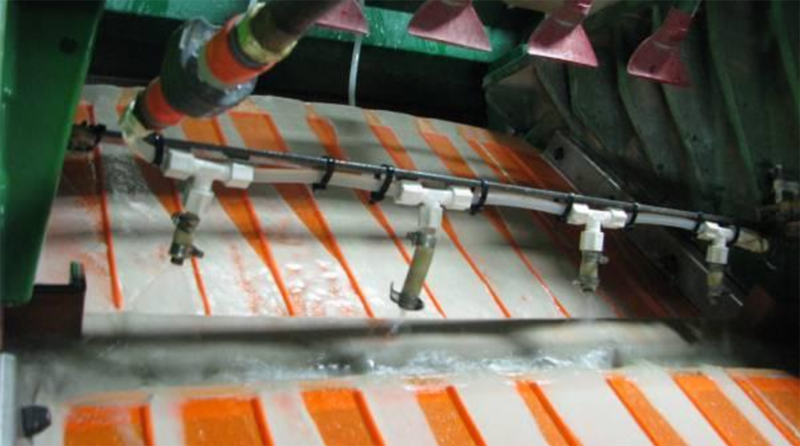 The trials also included testing of low iron content mineralized material suitable for higher-value Glass and Ceramics applications (Spodumene Tech Grade). “I am very excited about our pilot plant results, which highlight the low risk profile of the project. The lithium market is desperately looking for new, reliable, and sustainable suppliers like Critical Elements, as yearly demand for lithium carbonate is expected to grow from 200,000 mt, to more than 600,000 mt”, said Dr. Steffen Haber, President. Lithium recoveries improved as the trial progressed, indicating an increased understanding of the process, which resulted in adjustments being made to the operation. The proposed plant design includes simple grinding, and industry-standard flotation circuits, and uses magnetic and gravity separation to upgrade the Spodumene and Tantalite ore. Pilot plant trials were conducted in 12- and 48-hour phases at a rate of 250 kg/h on material from two different zones of the deposit, Rose and Rose South. 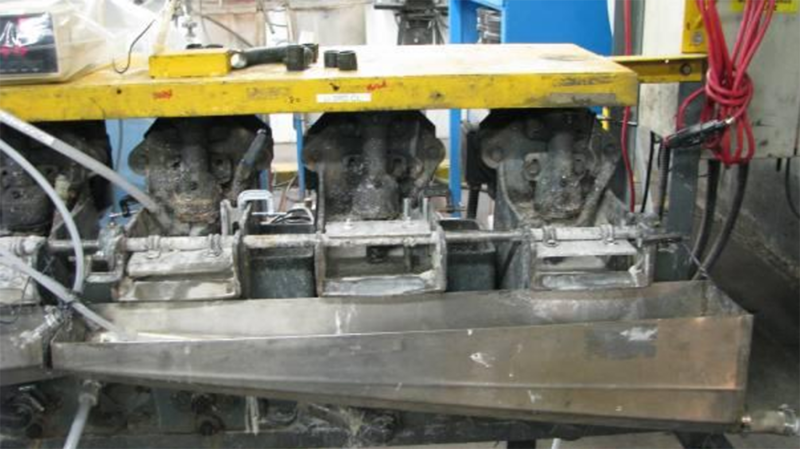 Initial trials were performed during a 12-hour run to establish operating conditions, after which a 48-hour run was conducted to produce a concentrate and test the selected circuit design. The series of pilot runs conducted using the Rose and Rose South materials confirmed the results with respect to lithium grade and recovery. The trials outlined results of up to 6.41% Li2O with recovery up to 83.4% for Rose, and 6.56% Li2O with recovery up to 81.9% for Rose South. 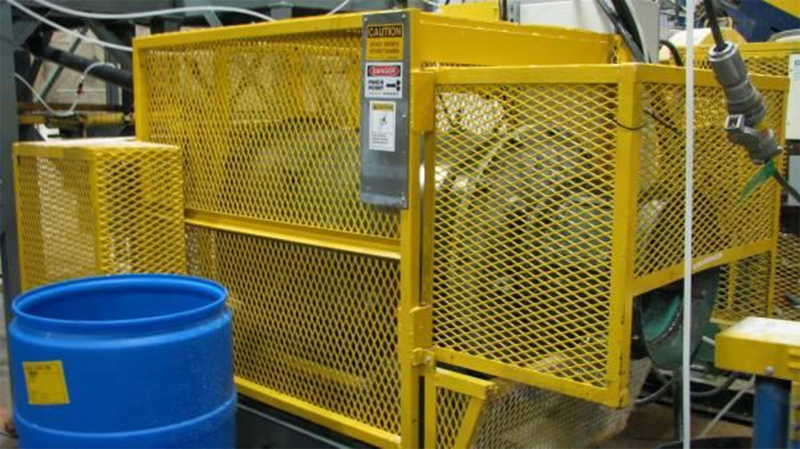 With respect to tantalum, adjustments were made to the Ta recovery unit and an additional unit was added to improve recovery. The final four runs showed Ta recovery up to 69.1%. 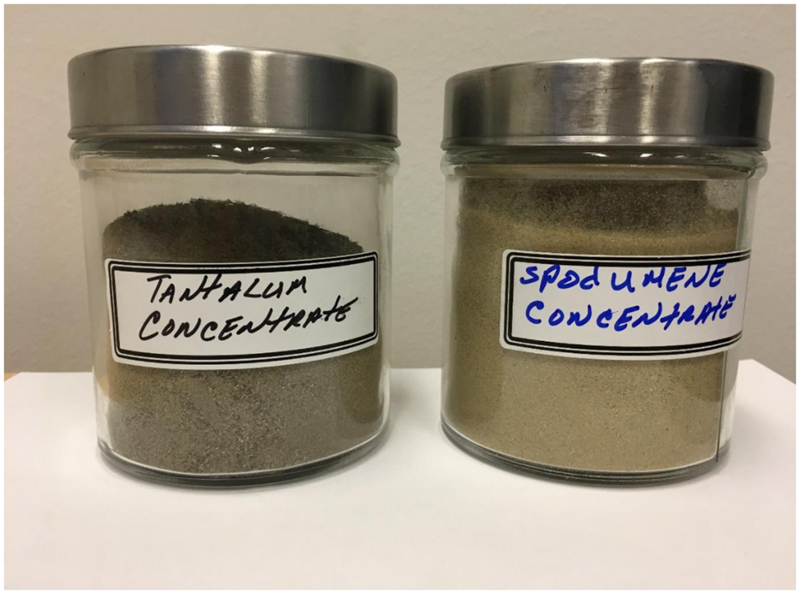 The pilot plant work indicates that similar recoveries can be obtained for tantalum as in laboratory testing, and the tantalum will be further concentrated by gravity or flotation, from a grade of 1-2% Ta2O5 up to 25% Ta2O5. Jean-Sébastien Lavallée (OGQ #773), geologist, shareholder and Chief Executive Officer of the Company and a Qualified Person under NI 43-101, has reviewed and approved the technical content of this release. The conclusions of the PEA indicate that the operation would support a production rate of 26,606 tons of high purity (99.9% battery grade) Li2CO3 and 206,670 pounds of Ta2O5 per year over a 17-year mine life.